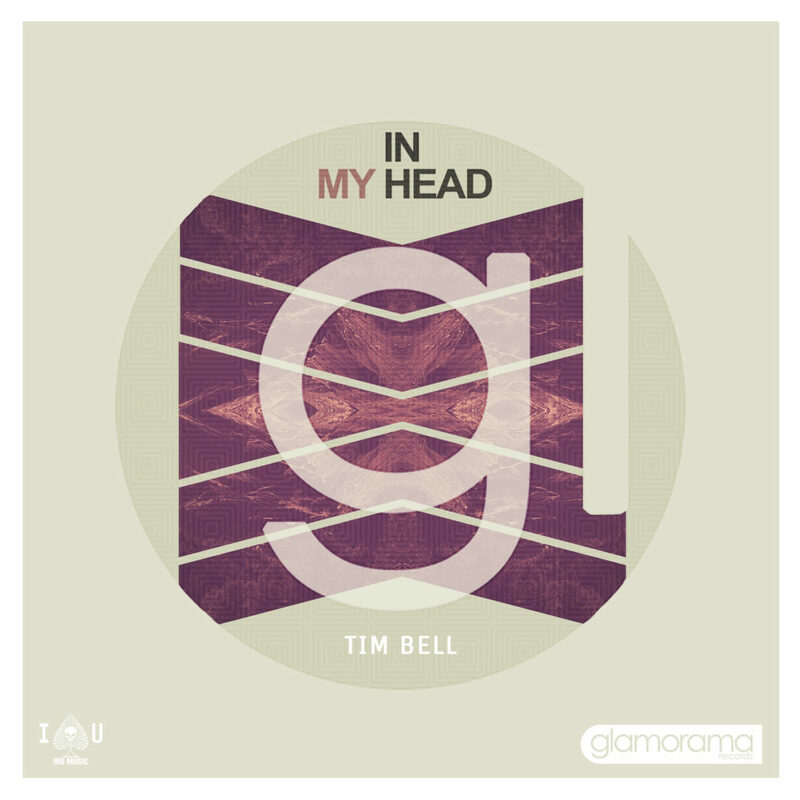 Rising producer Tim Bell presents his newest single “In My Head,” a release that can only be described as ‘a perfect example of fine future house’. Tim’s latest endeavor, out on Glamorama Records, is an effervescent and dynamic track lead by a throbbing bass line that will have everybody dancing while grinning ear to ear. The track is ever changing, with addictive rhythms at its core, and powerful piano chords backing soulful vocal samples that build up to liberating drops, this is sure to be an anthem in clubs, cars, and dance parties all summer! Check it out here first!